Can’t get a ticket for this weekend’s showing for Pokemon: I Choose You? Then you are in luck! 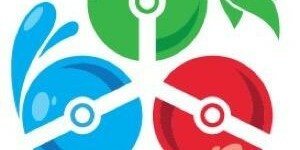 Two new dates for Pokemon: I Choose You have been added. Due to popular demand, you can now catch Movie 20 in theaters on November 11th and 14th. The 20th Movie was originally going to run on November 5th and 6th at select theaters. Though more days have been added to Pokemon: I Choose You to keep up with the demand. You can now watch the movie on Saturday, November 11th or Tuesday, November 14th. Below are the times that you can catch the showing of Pokemon: I Choose You. If you can’t watch the movie this weekend or want to watch it again then here is your chance! 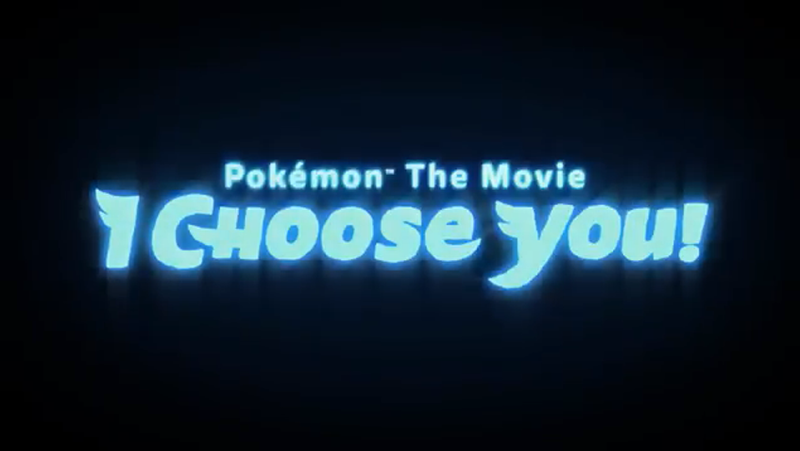 The newest Pokemon movie is worth watching and any Pokemon fan should watch it. Please note that if you are planning to watch Movie 20 on November 11th and 14th then you will not be able to special promotional items. The Pikachu TCG card and video game QR Code will not be given to movie goers for the November 11th and 14th showings.